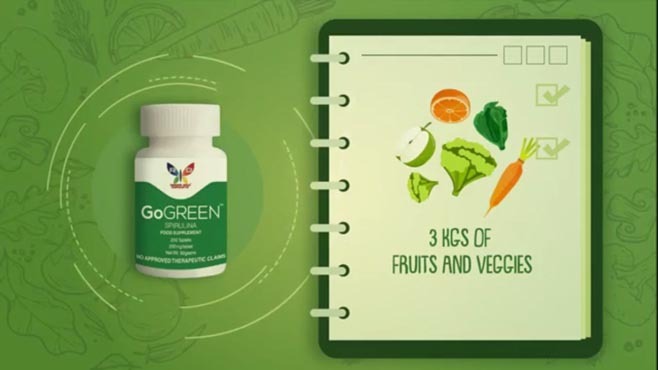 GoGREEN Spirulina – Is a food supplement mad from the biomass of Spirulina Platensis which went through proprietary processing to ensure highest possible safety, quality and potency. 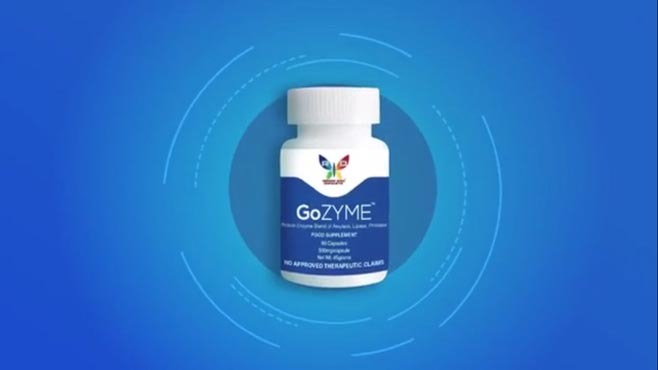 GoZYME – Is a food supplement made with pure metabolic proprietary zyme blend. These combination of enzymes will improve your digestion, proper absorption, and utilization of nutrients. 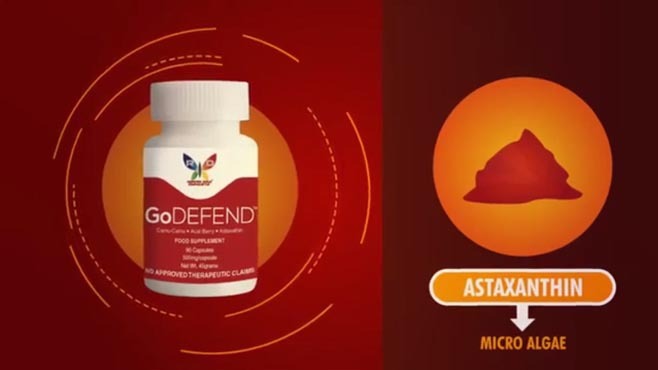 GoDEFEND – Is a food supplement made with camu-camu extract berry, acai extract berry and astaxanthin derived from micro algae. Those powerful ingredients are known to be high in antioxidant that may protect the cells from damage caused by free radicals. Hence, they are the watchful prorectors. They guard our systems, day in and day out. 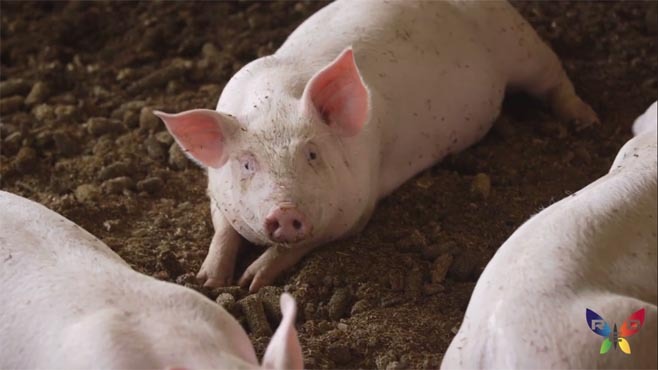 In these chemical driven age that we live in, not only humans are exposed to chemicals but even livestock, piggeries, poultries and aquatic animals that are raised and bred for human consumptions are fed by chemical, synthetic or inorganic feeds induced with growth hormone and antibiotics to improve animal production. 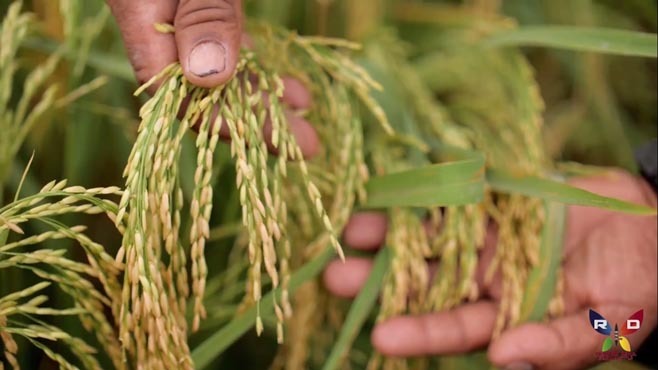 These practices posed health risks to humans.